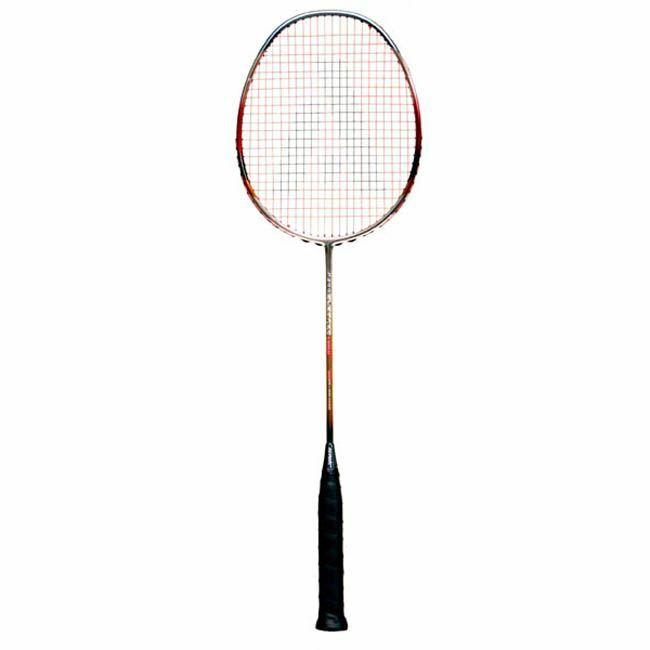 The Ashaway Electro Nano Badminton Racket has been developed to offer a moderate power frame with medium stiffness and a composite mix of graphite and carbon to allow great feedback for the touch shots. 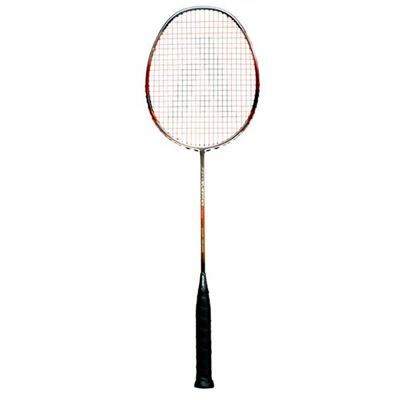 The graphite and nano carbon composite coupled with the Ashaway MicroLegend XL string forms a racket where the string bed stays tauter for longer, transferring the speed and power in to the shuttle but giving responsiveness too. This in turn will allow you to hit smashes like never before, drives that will defeat the opponent, but retain the feel required for the net game. A beautiful blend and balance for most abilities, and all delivered to your door completely free at an incredible price! for submitting product review about Ashaway Electro Nano - Badminton Racket.